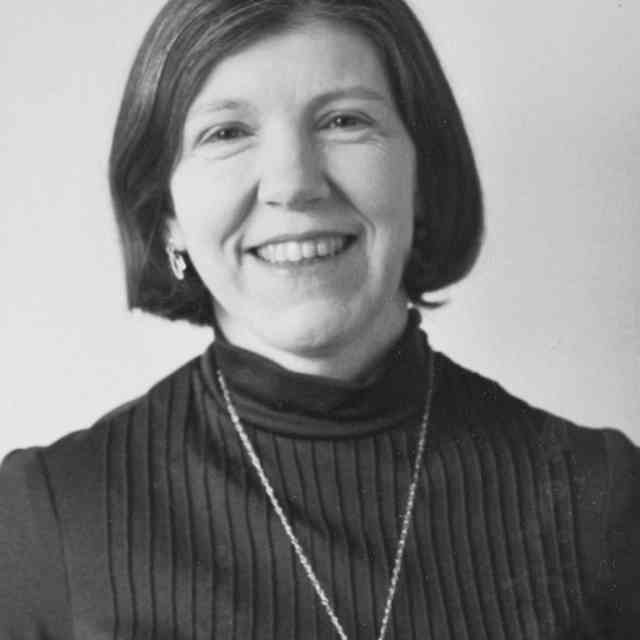 Gwen Runyon, a Suzuki violin teacher, passed away on Sunday, January 22, 2006. In honor of Gwen Runyon, a scholarship fund to benefit young music students has been established at Young Musicians, Inc. P.O. Box 2407, Keller, TX 76244. Please make checks payable to “Gwen Runyon Memorial Music Scholarship Fund”. 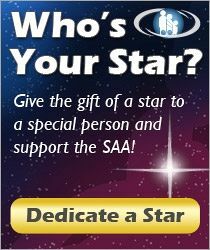 If you have any questions, please contact www.ymonline.com or call 800-826-8648. My dear friend, Gwen Runyon, died on January 22. When I heard the news, I experienced a wave of emotion that, quite honestly, surprised me. Of course I was sad, and I’ll miss her deeply. But as the tears flowed down my cheeks, it was more than just sadness. You see, Gwen Runyon has been an important part of mine and my family’s life for nearly a decade. 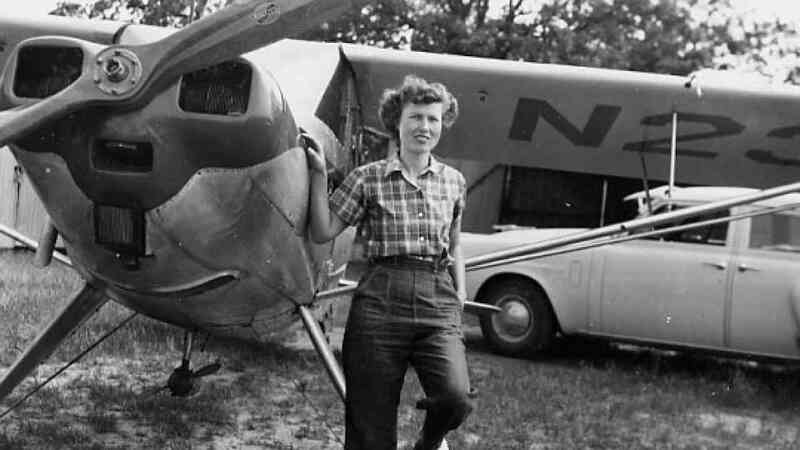 Considering that Gwen lived for more than eight decades, that may not seem like much, but she single-handedly influenced and shaped our lives more than any other person outside my family. I met Gwen in 1997. My then 2-year-old daughter had expressed an interest in “pwaying the viowin.” Being a wind player, I knew nothing about strings and had never heard of the Suzuki method. But my daughter had expressed an interest and I wanted to pursue it. So I made some calls and was referred to a woman who had started a Suzuki Strings Program at TCU and Tarrant County College. I gave Gwen a call and she listened intently as I told her my story. She explained that her studio was full, but that she would be happy to meet with us. The next day, I went to her home and fell in love! Her passion for music, respect for Dr. Suzuki and love for children was obvious. She patiently answered my questions and immediately engaged my daughter Morgan in conversation about the violin. That day, she agreed to take us on, and I began my parent training the following week. Six weeks later, Morgan began her lessons and 9 years later, we’re still at it. Gwen saw to it that daily practice became, not just one of the items on my “to do” list, but a way of life. She coached me along, making sure that I knew how to focus on and encourage the positive instead of only zeroing in on the things that needed improvement. She invested in us and our lives—including my husband and non-Suzuki studying son. She came for dinner, went with us to concerts, always offered smiles and cookies and funny stories. Even after Morgan changed teachers because our school district started a Suzuki program at school (due in large part to Gwen’s influence and guidance), she continued to be a regular part of our world. I would call her for advice, or just go by to talk. She knew so much and was always striving to learn new things. In her 70’s, she was still taking college courses in Tai Chi, flower arranging and watercolors. And she was great on the computer too! This past year when Gwen battled some health problems and spent some time in an assisted living facility, we had the privilege of visiting with her regularly. Morgan and some of her friends would take their violins, and Gwen would accompany them on the piano to the delight of her fellow residents. How I loved to watch those frail, but beautiful and nimble hands work across those keys. Although she had a motorized scooter to help her get around, she preferred to walk and watch my kids have fun taking turns “driving” around the halls. So much of who I am and what I do is because of her. She introduced us to many Japanese friends and was instrumental in us taking two trips to Japan, including one to the Suzuki Institute in Matsumoto. She introduced us to the TCU Summer Suzuki Institute, and when that program ended, she encouraged me to start my own institute—DFW WOW—and coached me every step of the way. This past July, she even led the Twinkles on our final concert. And so I guess the feeling that I experienced is a number of things. Beyond the sadness is respect and admiration. I only hope I can live and love the way she did. I hope that I can have the kind of impact on people that she has had on so many. It’s also loneliness because I’ll miss her so much—her stories, her laugh, her smile. But more than anything, it’s gratitude. I’m so grateful for Gwen and what she taught me. Grateful for the example that she gave and the way she loved me and my family. Gwen Runyon’s life was about giving to others. Giving them not only the gift of music, but the gift of herself. I loved her, and am proud to have called her my friend. This summer, the final concert at our institute will be dedicated to her and will be officially named the “Gwen Runyon Memorial Concert” from this point forward. We’ll also award a Gwen Runyon Memorial Scholarship each year. I think she would have liked that. Born in Utah in 1923, she received her master’s degree in music education from Texas Christian University. She taught music to children for more than fifty years. She pursued her love for teaching music all of life, having taught at least one lesson the week she passed away. She learned of the Suzuki method from Dr. Suzuki when he spoke in Dallas in the 1950’s. She was drawn to all of his concepts. She was instrumental in starting Suzuki instruction in Fort Worth and Tarrant County. Her desire to pursue Suzuki instruction took her to Japan on numerous occasions where she studied Suzuki methods and techniques that she shared with students and other instructors here. Gwen was able to combine her interests in Japan and Music to form a bond between Suzuki students in Nagaoka, Japan, a Fort Worth Sister City and students in Fort Worth. In doing so, she hosted Japanese students here and organized tours of students from this area to Nagaoka. It is a monument to her abilities as a teacher than many of her students went on to become Suzuki instructors themselves, further spreading the method to which she was so dedicated. Gwen was the inspiration behind the TCU Suzuki Summer Institute which began in 1974 and continued for twenty-five years. This Institute is the predecessor to the ongoing DFW WOW Institute, to which she consulted. 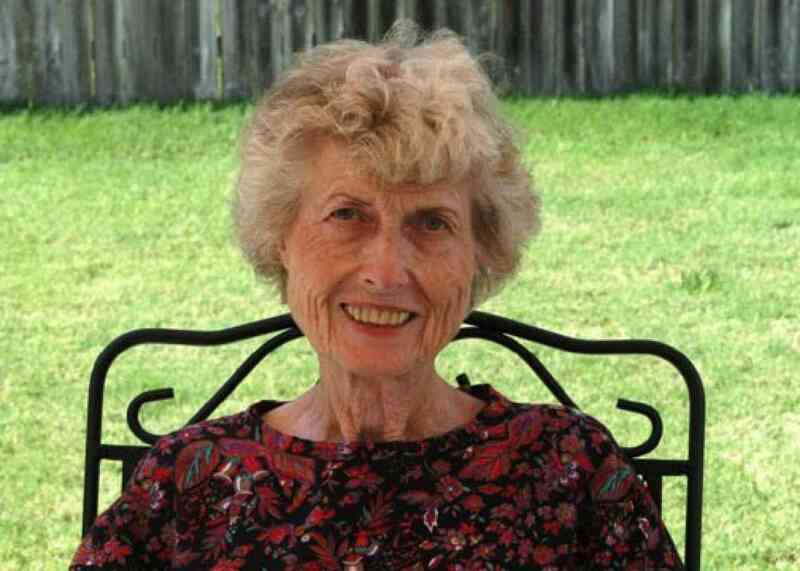 In addition, she was influential in the creation of the Hurst-Euless-Bedford ISD Suzuki Strings Program, and she served as a board member of the Suzuki Association of the Americas. Guinevere “Gwen” Orme Runyon profoundly changed our little corner of the world by living and teaching the Suzuki philosophy and method for over fifty years, giving lessons up until the week she passed away. 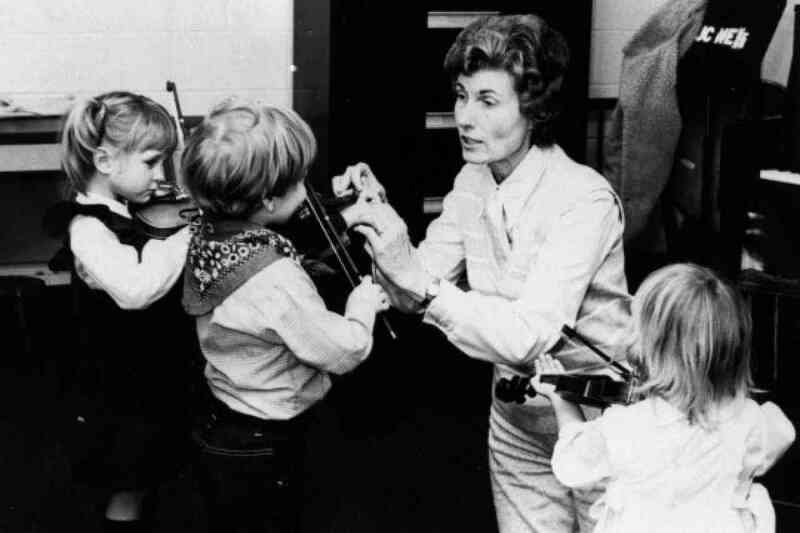 Gwen was a pioneer in bringing the Suzuki Method to North Texas. She graciously served as board member of the SAA, and started the TCJC workshop in 1979, which evolved into the TCU Institute. 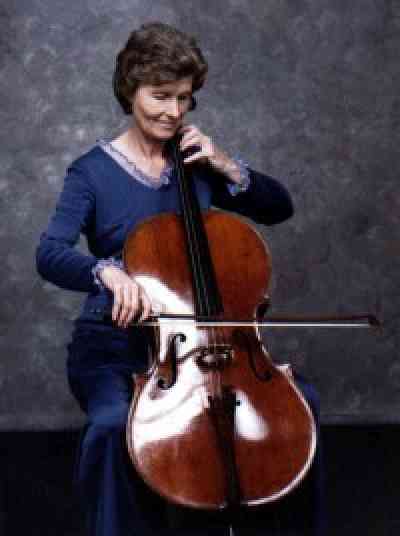 Gwen was an accomplished pianist, organist and violinist, but as a Suzuki teacher she focused on the cello. Gwen traveled numerous times to Japan in order to take lessons from Dr. Suzuki. She took students with her to participate in activities at the Talent Education Institute in Matsumoto and to have lessons with Dr. Suzuki. Gwen was instrumental in forming the “sister city” bond between Ft. Worth and Nagaoka, Japan. Gwen and Yoshikawa-sensei (Suzuki violin teacher from Nagaoka) visited each others’ studios, taught each others’ students and took tour groups to perform in each others’ cities. Gwen also traveled with the Suzuki Tour group to China with Waltraud Suzuki and Evelyn Hermann. The community of North Texas Suzuki teachers and families will dearly miss our friend and colleague. Her life is an inspiration to us all. Gwen Runyon with young students. In 1983 I came to work for Gwen in her Suzuki program at Tarrant County Community College. I knew how important she was to the Suzuki movement and how dedicated she was to every little detail. I wanted to impress her with my knowledge, so when she had me come in to play Book One for her I was ready. As a violist, I don’t normally play with an extremely low elbow, so I was trying very hard to keep it really low. The next thing I knew, she was doubled over laughing. When she came up for air she looked at me and said, “Your elbow doesn’t have to be that low; did you use glue or something?” Gwen was somewhat proper, so to see her like that made me relax and have fun. Gwen was always kind, cheerful and easy to talk to. It was obvious that she was an excellent teacher and loved what she was doing. I first met Gwen in 1987 when she came to teach at the Suzuki Strings of Dallas workshop during the first year I was teaching cello. I had just learned the basics of playing cello a few months earlier and had yet to receive Suzuki training it. Gwen’s affirmation and encouragement to me after working with my little “cello boys” was reassuring. Gwen brought Masuzawa-sensei from Japan to Texas and invited me to play for him. He helped me achieve a simple change in my bowing technique, which has benefited my violin playing ever since. The Suzuki community in the DFW area has lost someone who was very giving and precious. Gwen never “tooted her own horn.” It took me years to realize the extent of her gifts and contributions. 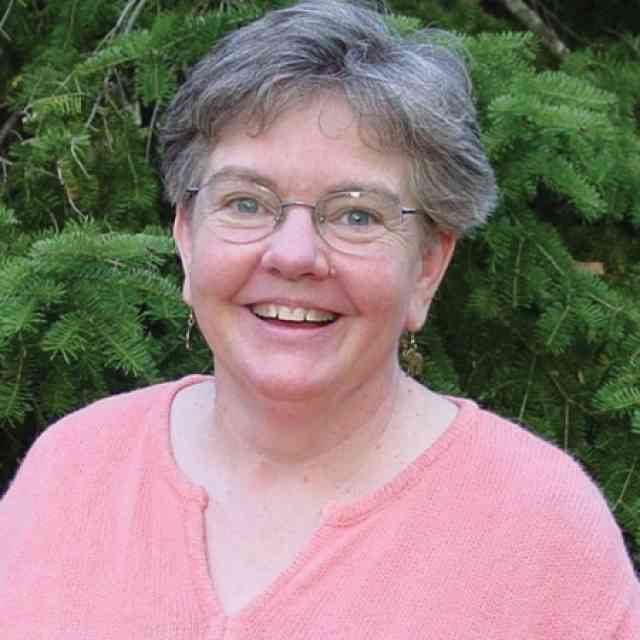 Gwen was a wonderful teacher who showed much patience, caring, and sincerity with her students. I love how Gwen’s eyes danced! I remember that she’d go to Stevens Point to observe teachers and bring back the very best ones to teach at her TCU Institute. I did many hours of observation of Gwen’s cello teaching, and one of my favorite images that she would give students was to ask them to make their bows “swim” deeply in the string like a tuna under the water, rather than a shark whose fin would show on the top. Her endless hours of dedication to string teaching and Dr. Suzuki’s philosophy through the TCJC program and the TCU summer Institute were amazing. She is a hero. One day I asked if any of the NTSA members would like to host a teacher exchange meeting at their home and Gwen immediately raised her hand and said that she’d be delighted. Her face beamed like a young schoolgirl who had been asked to prepare a dinner for the President! On the day of the meeting Gwen was a gracious and warm hostess. We filled her living room, shared our ideas and ate her wonderful cookies fresh from the oven. Being in Gwen’s space was like coming home. She connected with everyone; she was at once a grandmother, mother, sister, colleague and best friend. Gwen always made sure that everyone was comfortable, and she always had a story or two to tell about her Suzuki journey. Gwen Runyon lived the Suzuki philosophy every day. She brought out the best in all of us and challenged us to be even better. The world is a better place because of the life of this great woman.